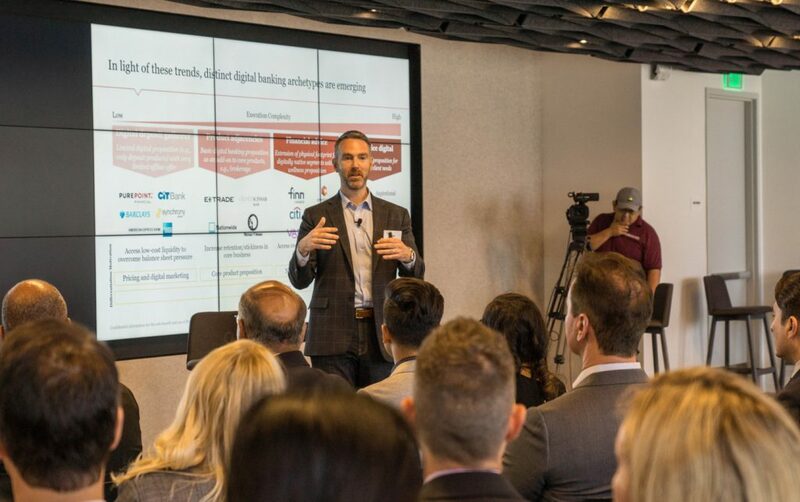 New platforms are deeply affecting planning of banks, financial institutions, and the VC community, as smaller and nimble early stage fintech companies utilize technological expertise, mobile phone interfaces and sophisticated analytics to find niches and grow. 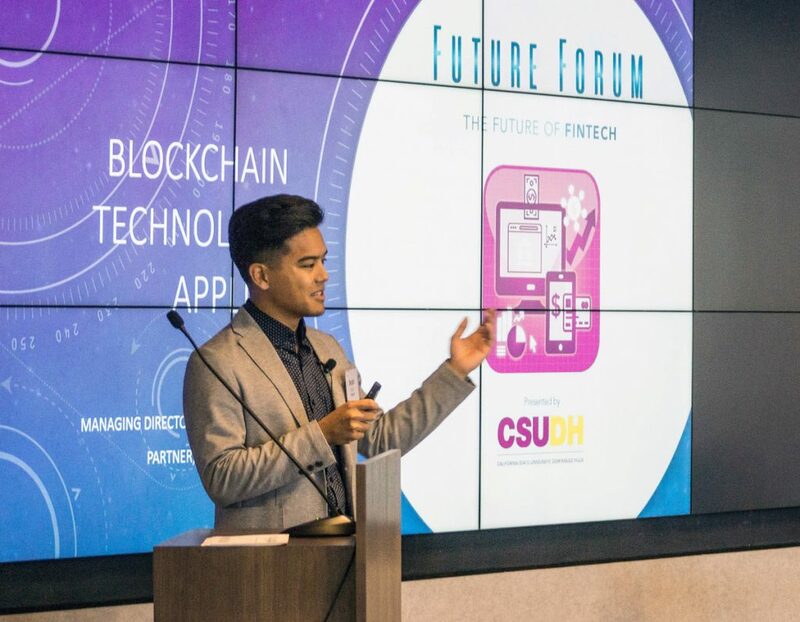 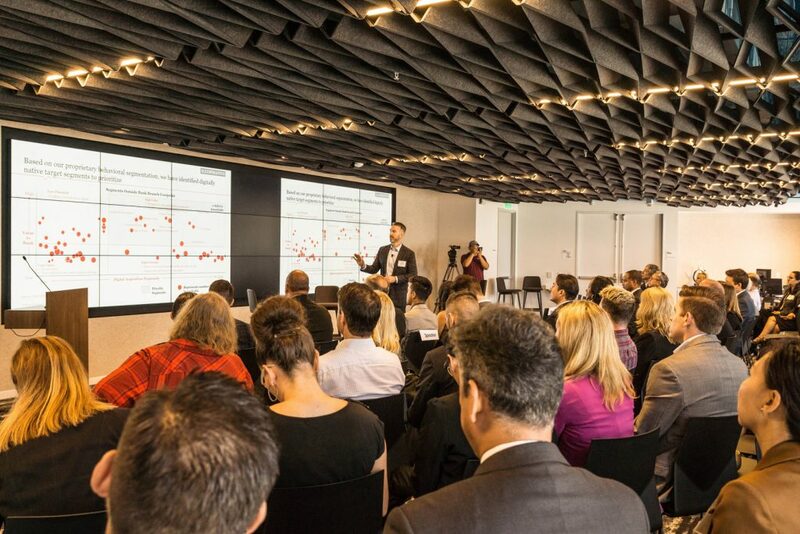 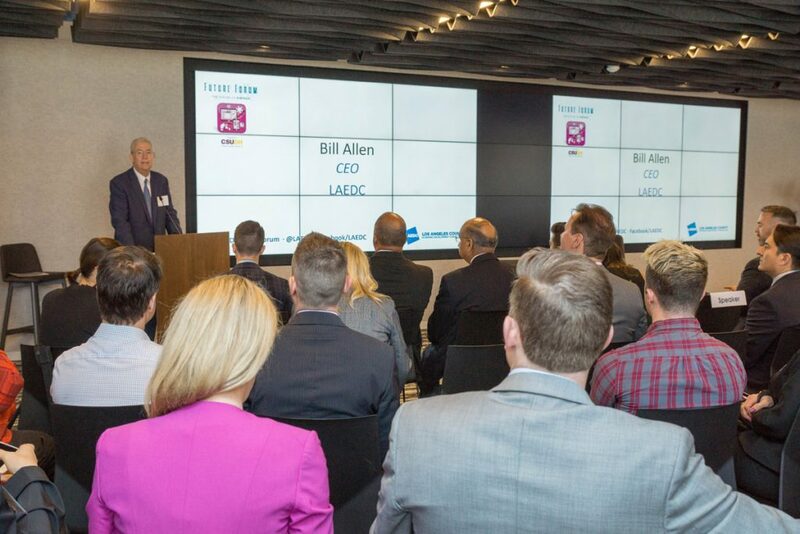 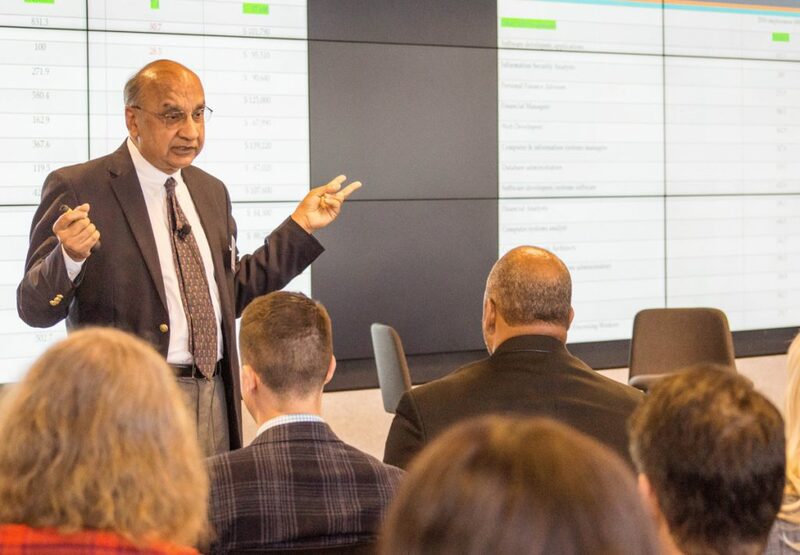 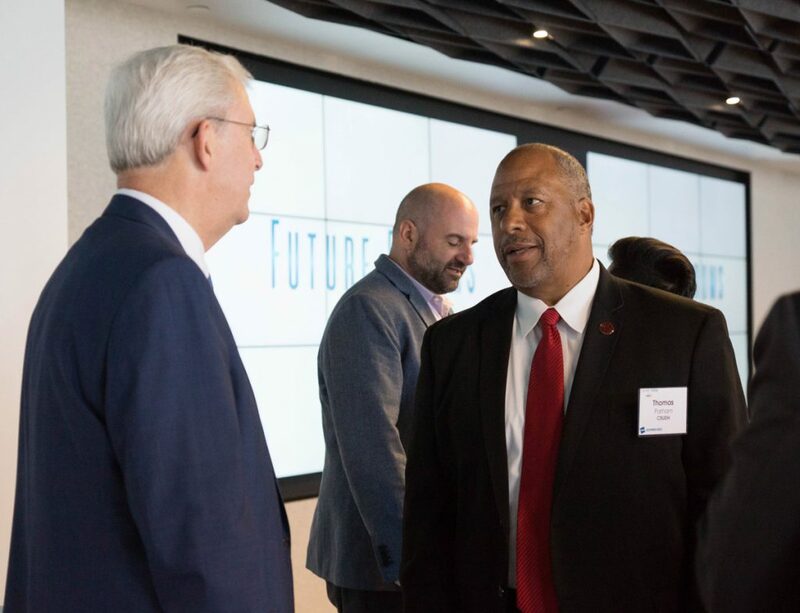 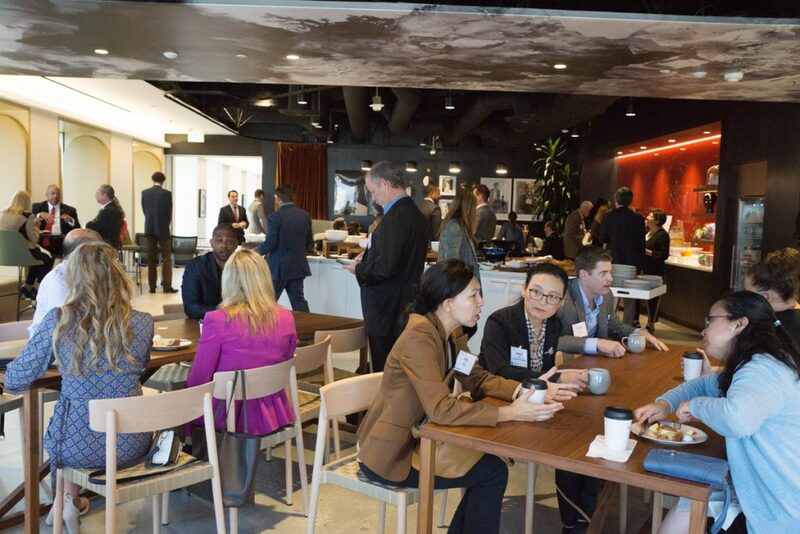 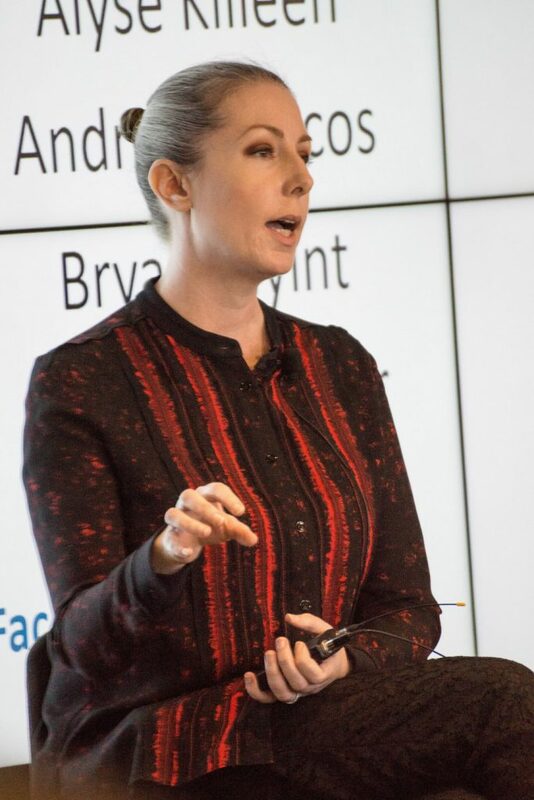 This topic and others were discussed in detail at Future Forum: The Future of FinTech, a continuing LAEDC event series about LA’s key industries, sponsored by Cal State LA, Dominguez Hills. 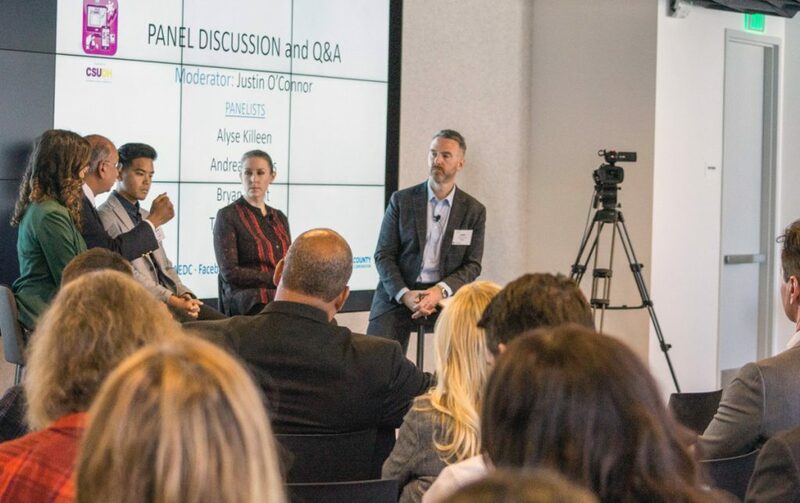 Presenter Justin O’Connor of PwC led a panel of experts, which explored the importance of a cross-disciplinary approach to understanding and levering the disruptive technologies being introduced. 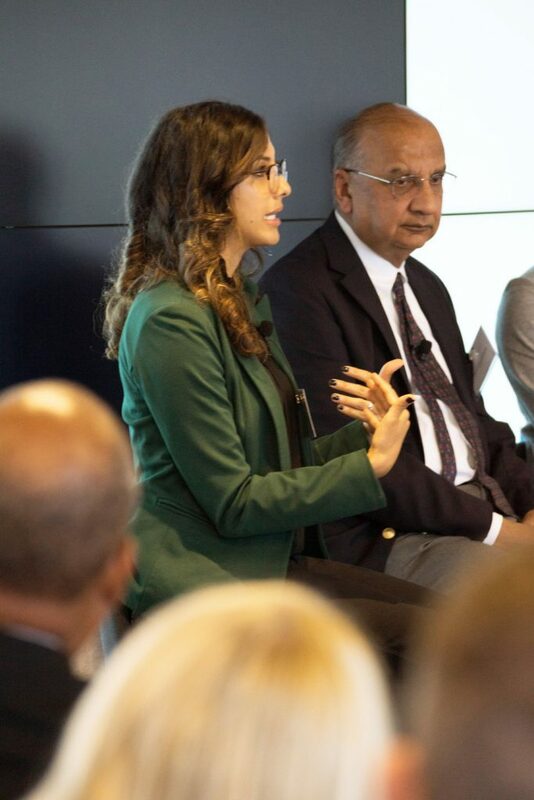 Panelists discussed the need for organizations to bring viewpoints and expertise of IT, finance, marketing and user experience together to respond to these disruptive technologies, and those kinds of cross-disciplinary teams help overcome the challenge of workers staying informed in the current environment where so much is changing and so many new entrants are introducing new approaches. 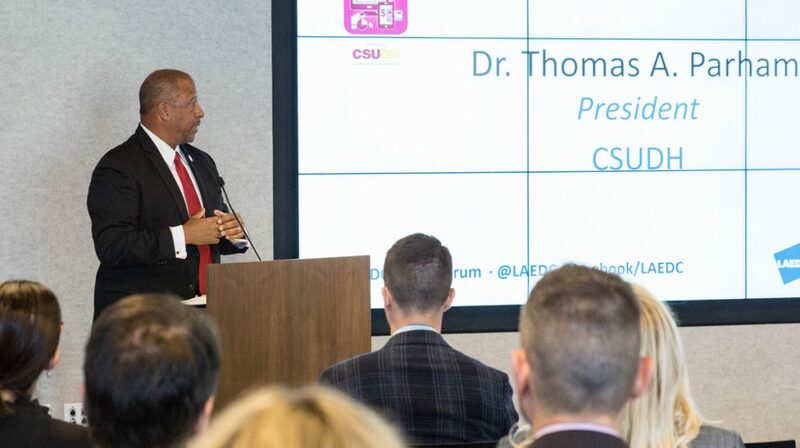 CSU Dominguez Hills president Thomas A. Parham introduced the event, and we at LAEDC thank him and his team for sponsoring the valuable event series. 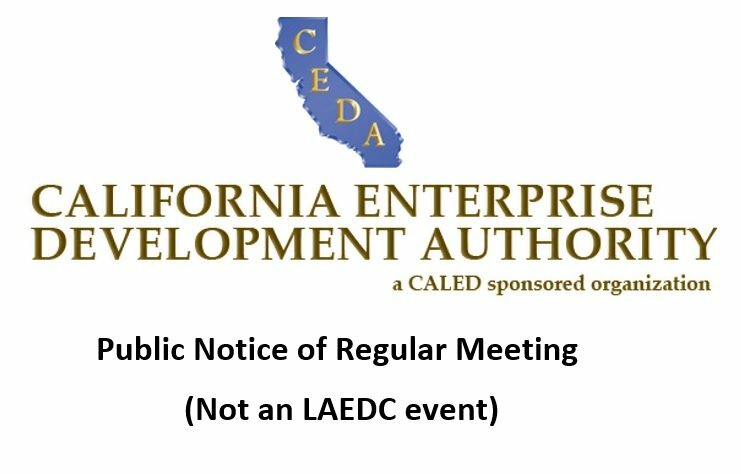 A video recording of the event is available compliments of CSU Dominguez Hills, HERE.